moka Special ending. 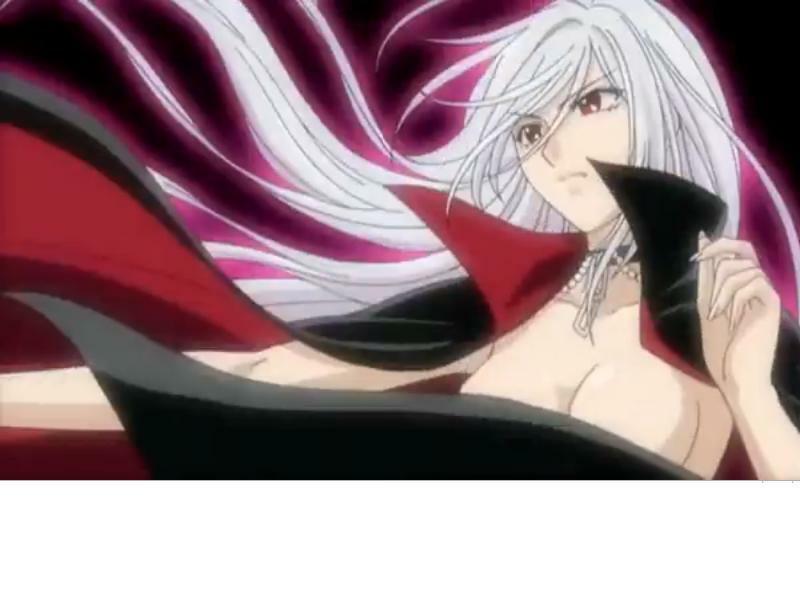 the fantastic, as vampire moka, a Imaje at the end of the chapters, something spectacular. Enjoy it please comment and rate. HD Wallpaper and background images in the Rosario Vampire club tagged: vampire rosario moka capu2 ending chapters. Again vampire Moka is HOT!! !